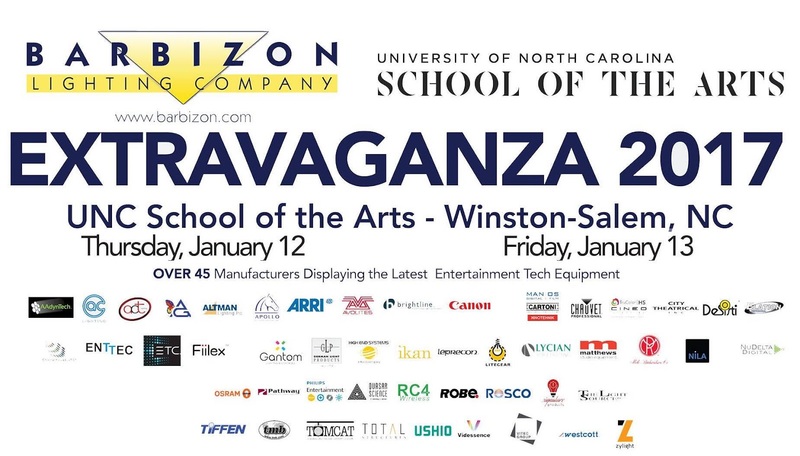 On Thursday and Friday, Jan 12 & 13 Barbizon Lighting’s Charlotte office hosted its annual Extravaganza in coordination with the University of North Carolina School of the Arts Design and Production department. 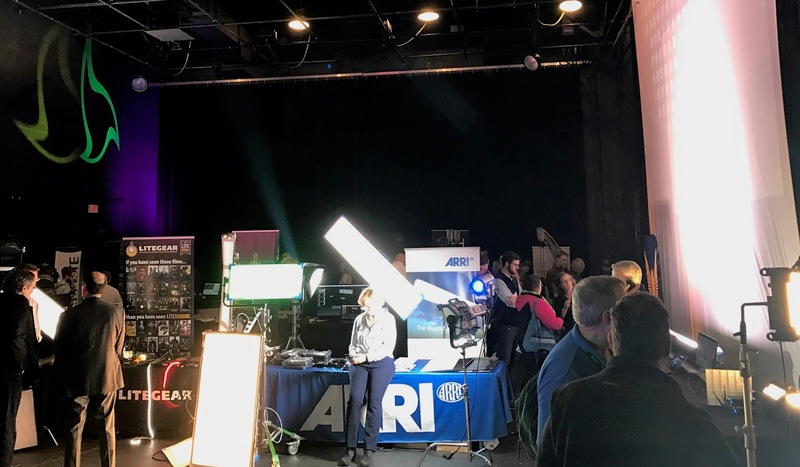 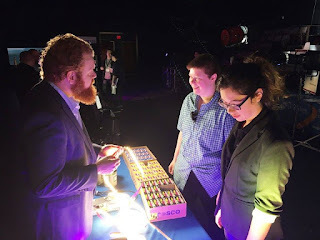 In past years, the event was a one day expo-type event with entertainment technology manufacturers coming to the region to show the latest to students, faculty and professionals in the region. For 2017, the event added a second day before the expo that was to be dedicated to education. 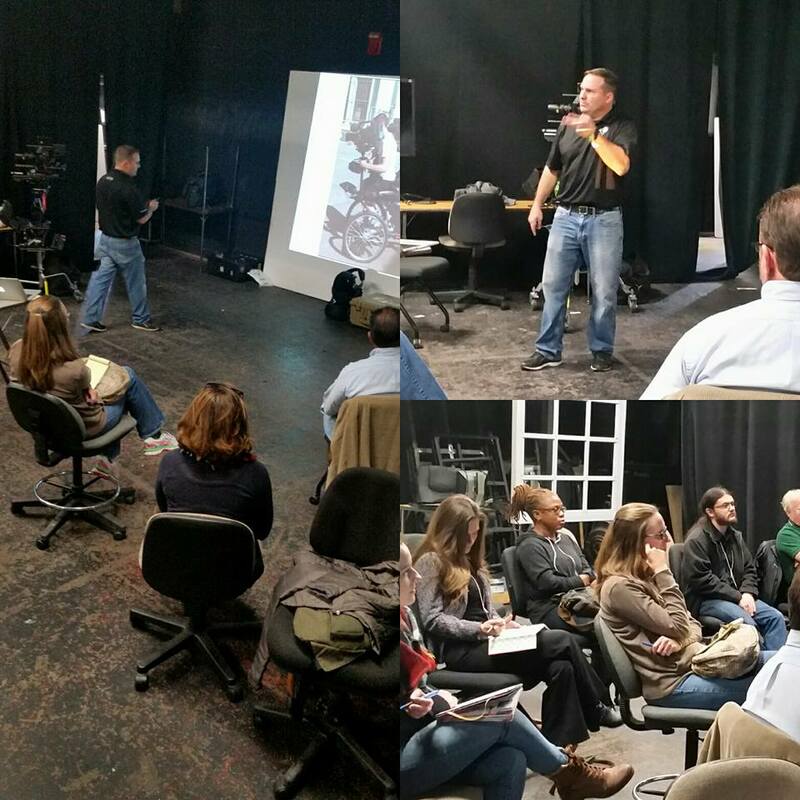 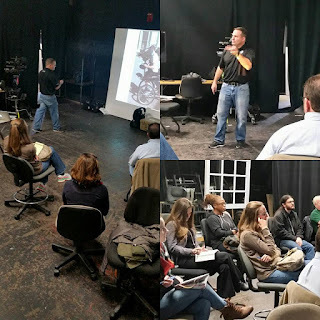 Barbizon collaborated with UNCSA’s faculty to develop class tracks for individuals with interests in both the film/video side and to those who tend to focus on the theatrical side. 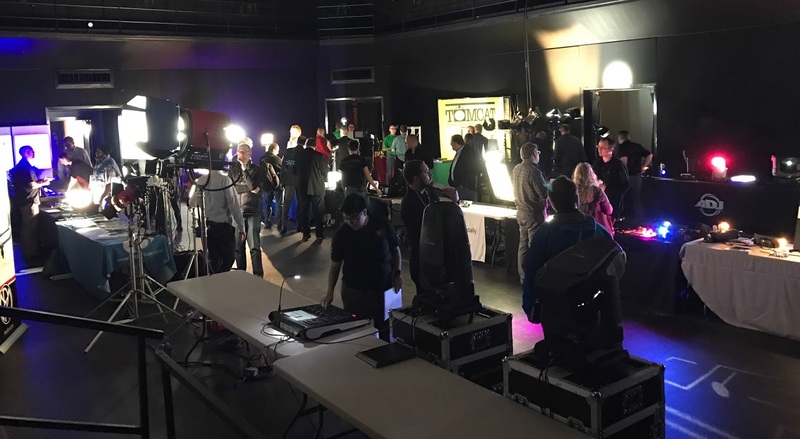 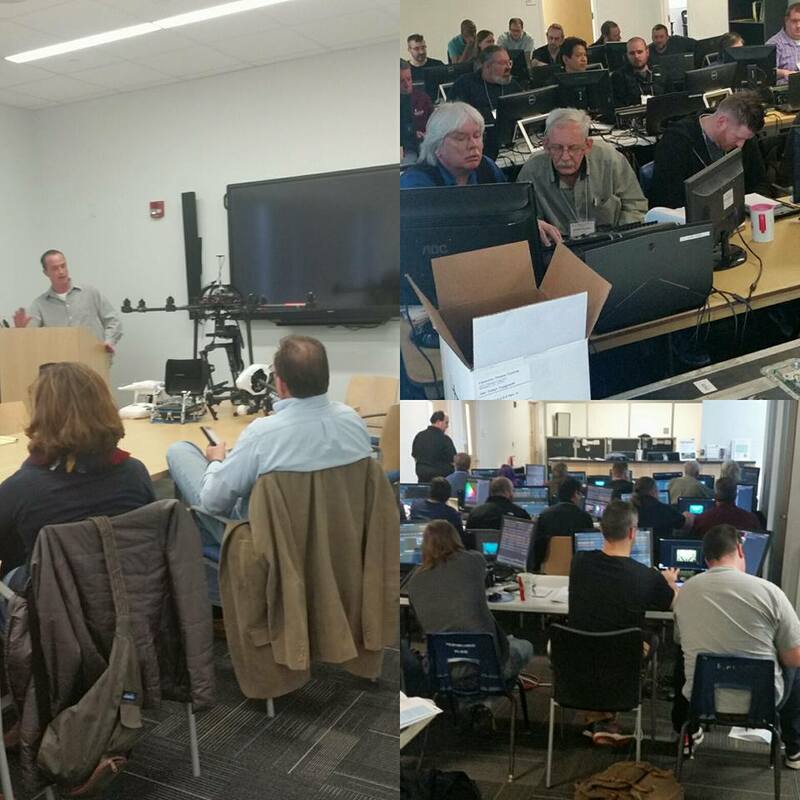 Barbizon also partnered with Electronic Theatre Controls to provide a full-day lighting console training opportunity for the ETC Ion control platform. 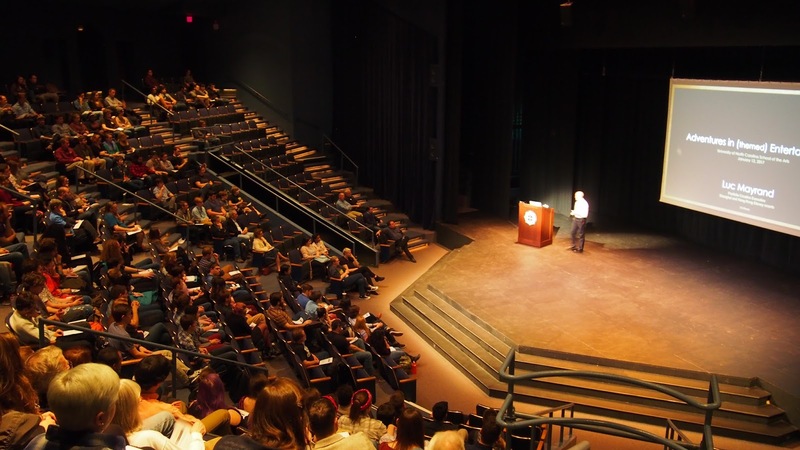 Thursday’s Education day ended with an insightful talk by Luc Mayrand, Vice President, Creative Portfolio Executive, Hong Kong and Shanghai Disney Resorts. 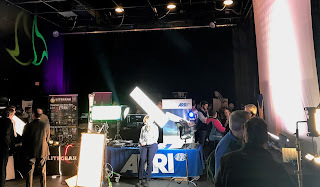 Friday morning kicked off the Expo portion of the event where over 50 manufacturers were on-hand with the latest in entertainment technology. The two-day event culminated with a keynote talk entitled "A Conversation on the use of Color" by lighting designers Beverly Emmons and Mark Stanley. 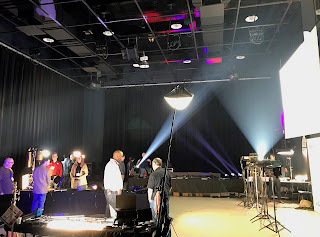 Rick Earl, Caleb Skinner, Hunter Brierly, Brian Steele, Jeff Sochko, Mike Murden, Hannah Fuqua, Aaron Bobeck, Matt Tillett, Taylor Jeffries, Sean Saari, Lorenzo Lagola, Christy Edney, Prince Sarpong, Eric Gesaldo, Nick Iyoob, Richard Pruitt, Will Moore, and Lisa Magee. 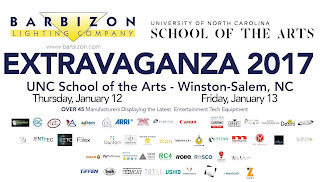 Barbizon would like to thank the staff, student, and administration of School of the Arts, especially Eric Rimes, and Josh Selander for their hospitality and also the following manufacturers for coming to Winston-Salem for this year’s event. 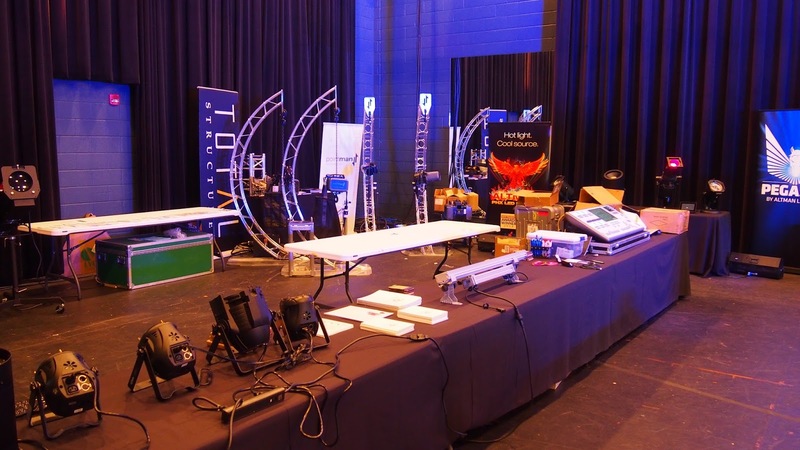 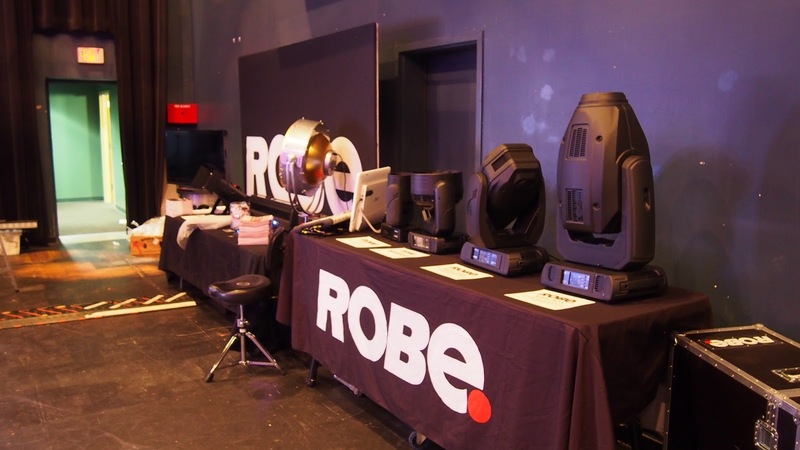 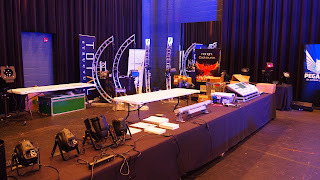 AadynTech, AC Lighting, ACT Lighting, Aladdin, Altman, Apollo Design, Arri, AvoLites, BBS Lighting, Brightline, Canon, CantoUSA, Cartoni, Cineo, City Theatrical, Clay Paky, DeSisti, Elation, Elektralite, ElectronicTheatre Controls, Fiilex, Fluotec, Gantom, German Light Products, High EndSystems, KinoFlo, Kinotehnik, Leprecon, LiteGear, Lycian, MA Lighting, Manios Digital, Matthews Studio Equipment, MDG, Mole Richardson, Nila, NuDelta Digital, OSRAM, Philips Entertainment, Quasar Science, RC4 Wireless, RLED, Robe, Robert Juliat, Rosco, TheLight Source, TMB, Tomcat, Total Structures, USHIO, Videssence, The VitecGroup, Westcott, Zylight.